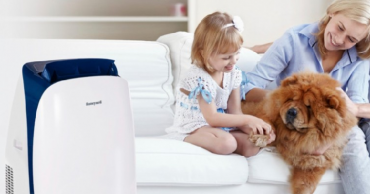 Frigidaire 150 Sq. Ft. 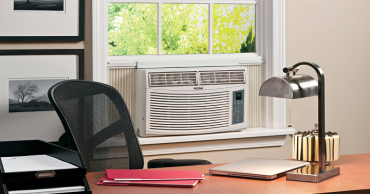 Window Air Conditioner – Just $119.99! 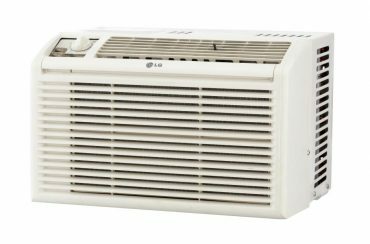 LG 5,000 BTU Window Air Conditioner Only $99.99 + FREE Shipping! 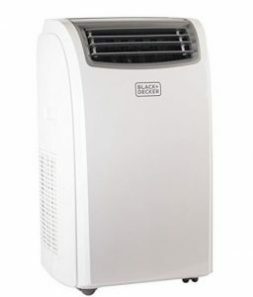 BLACK+DECKER BPACT12WT, 12000 BTU Portable Air Conditioner Unit $342! 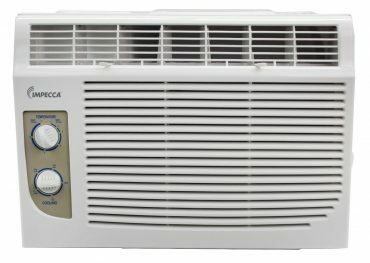 Impecca 5000 BTU Window Air Conditioner Only $109.99! 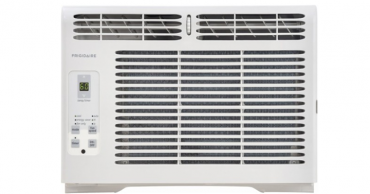 Frigidaire 5,000 BTU Smart Window Air Conditioner – Just $139.99! 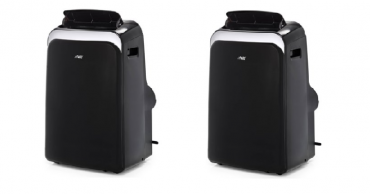 Haier Air Conditioner Only $125.00 at Walmart!